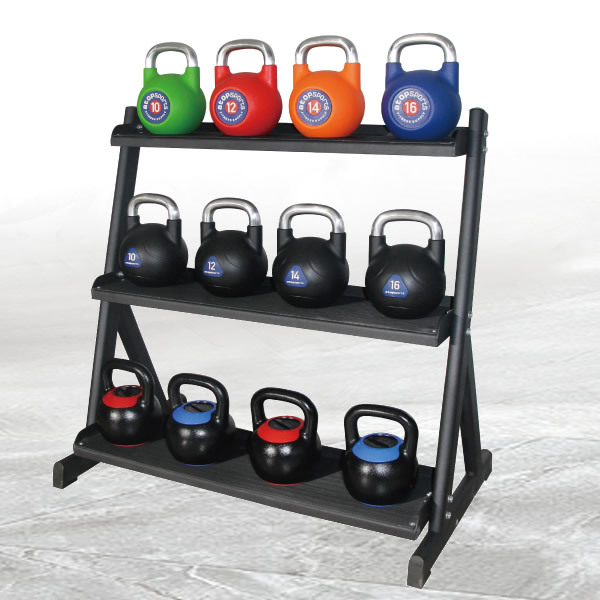 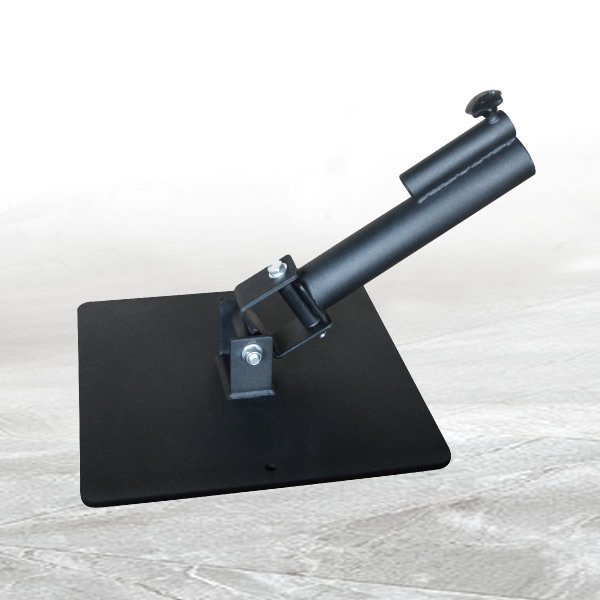 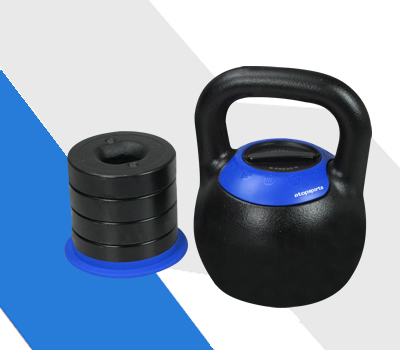 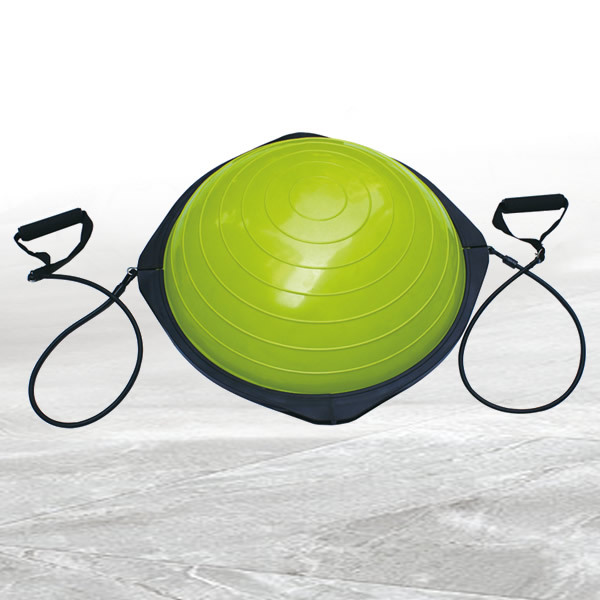 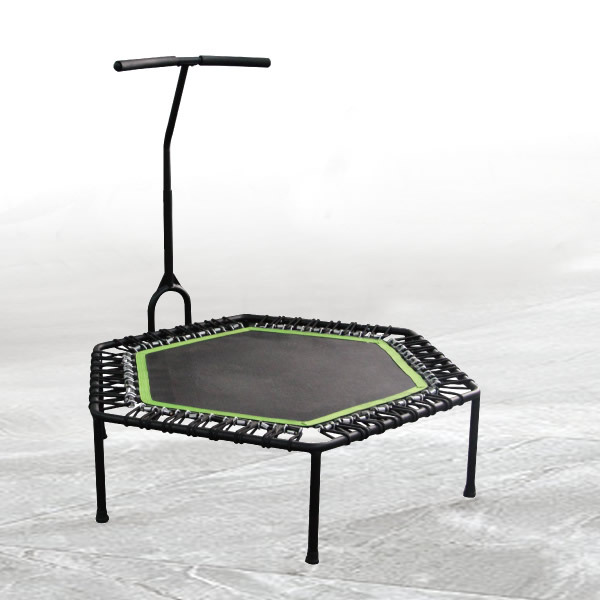 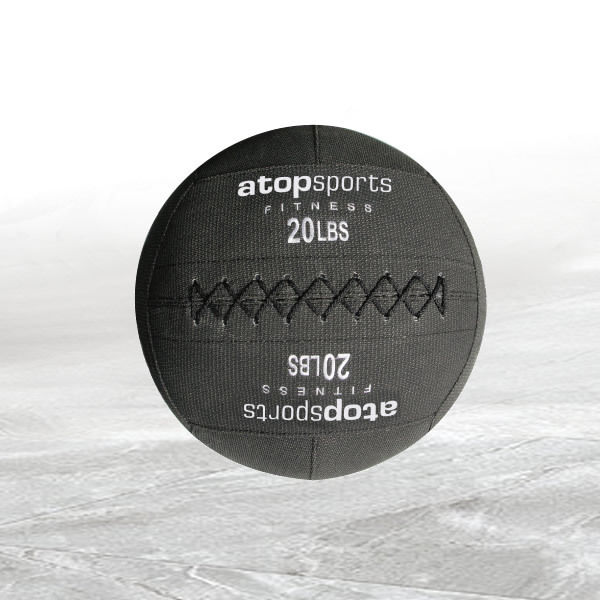 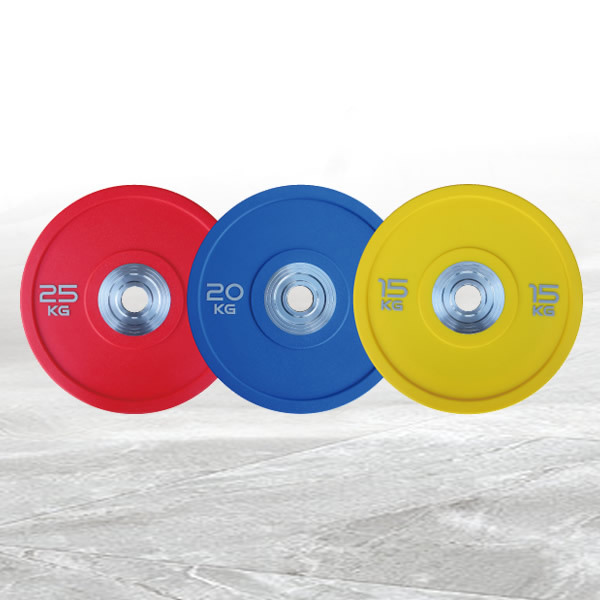 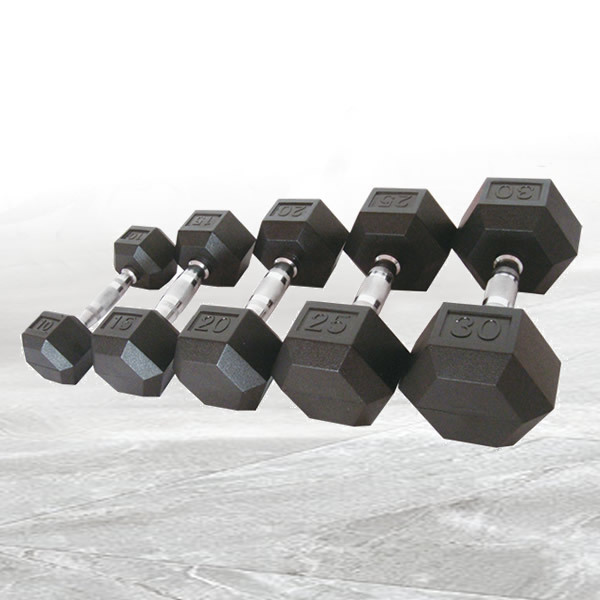 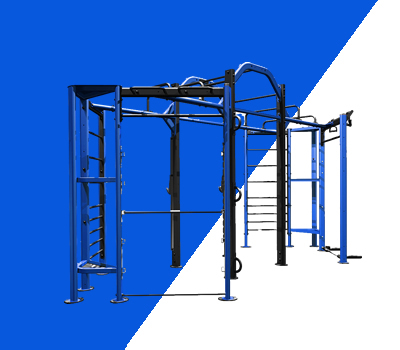 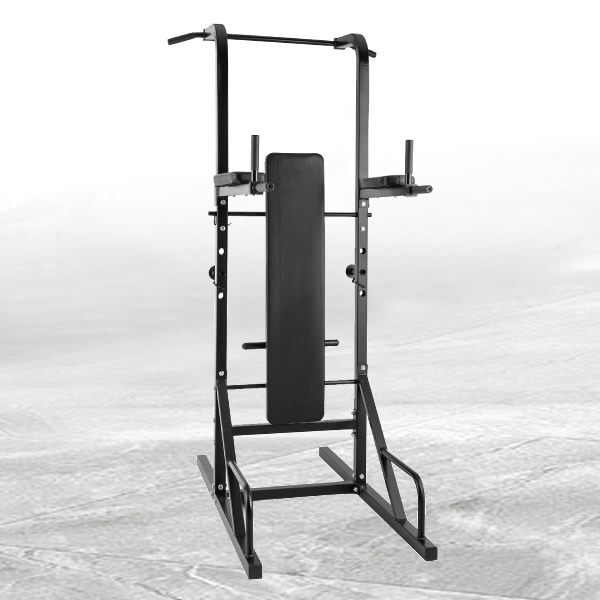 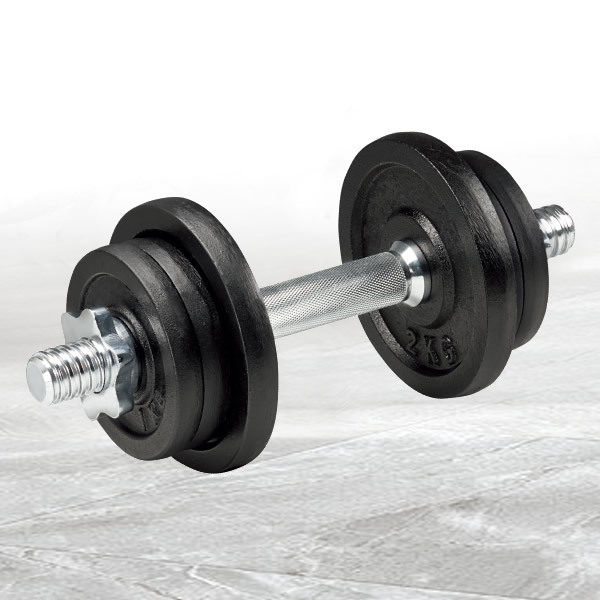 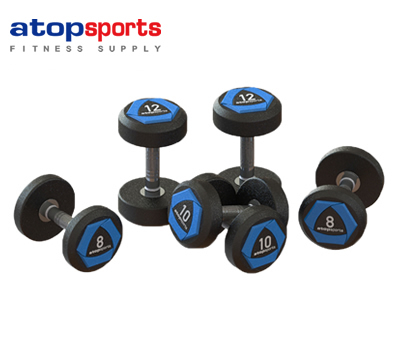 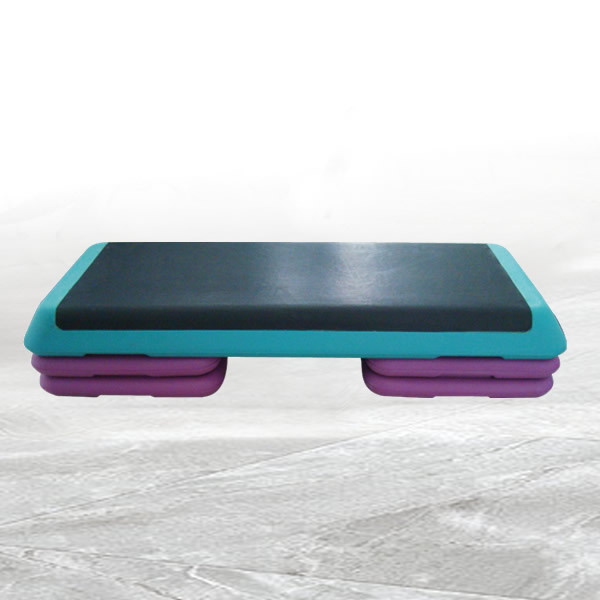 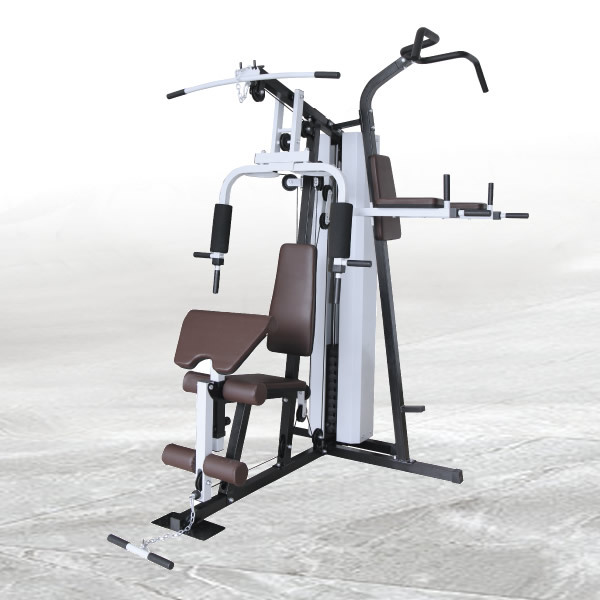 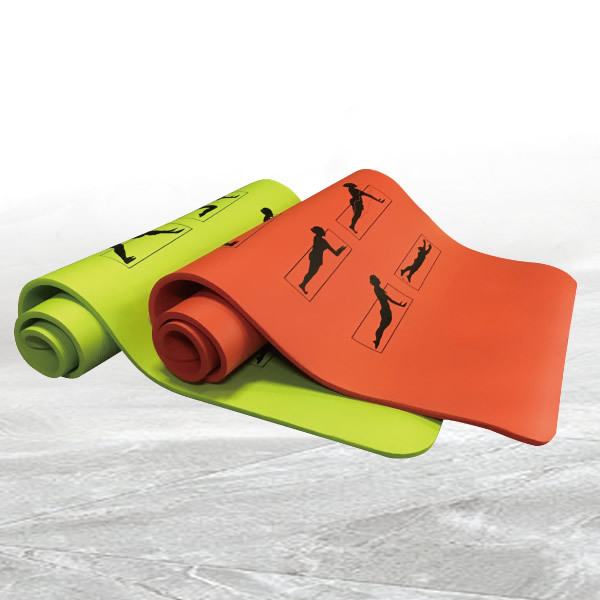 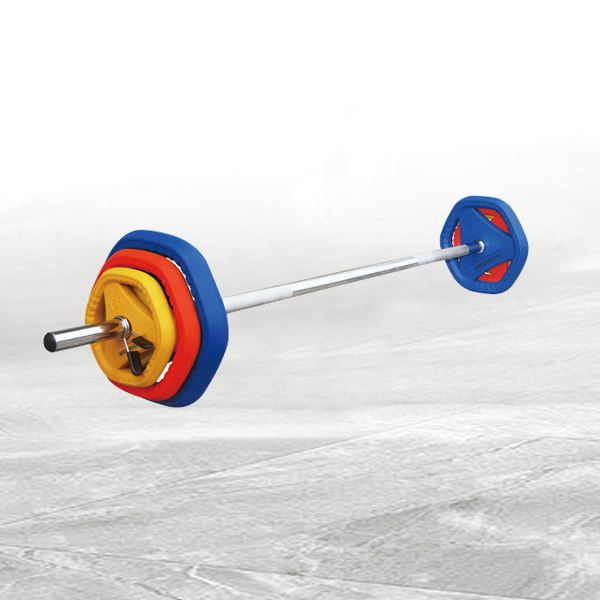 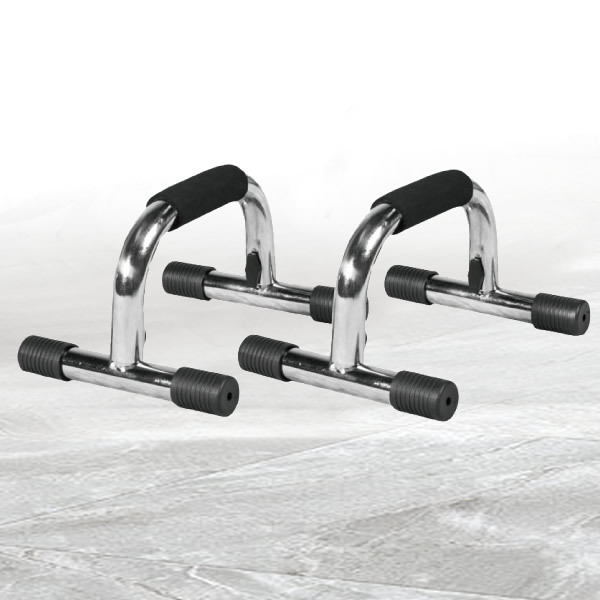 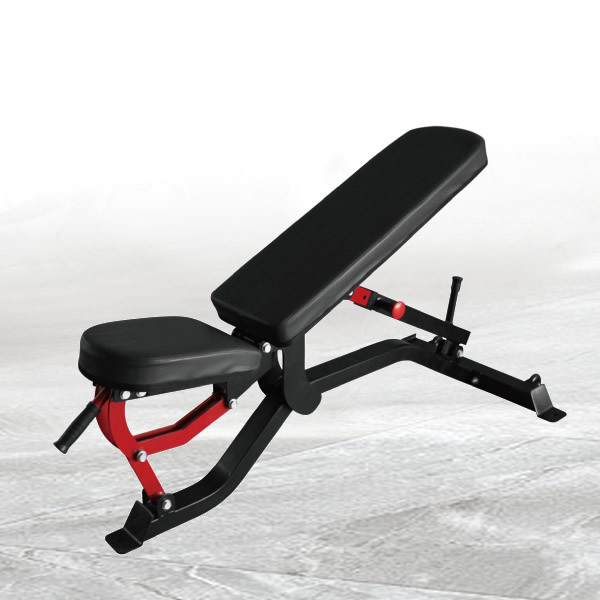 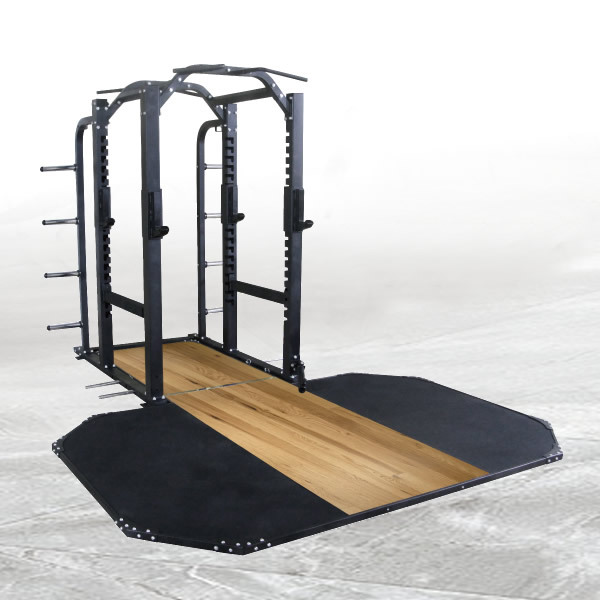 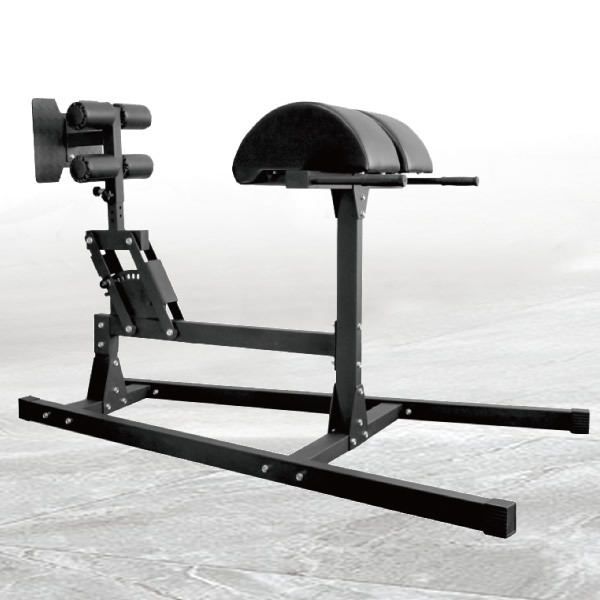 Nantong Atop Sports Co., Ltd (Minghai Fitness Equipment Limited) is an exporter with factories which specializes in designing, producing and marketing fitness and sporting goods. 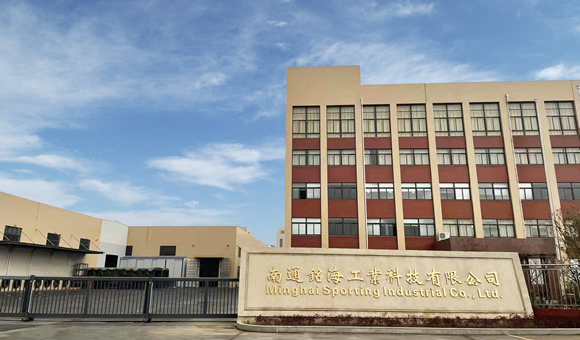 We have professional foundry workshop, machine workshop, painting workshop with advanced assembling line, rubber workshop, sewing workshop and assemble workshop. 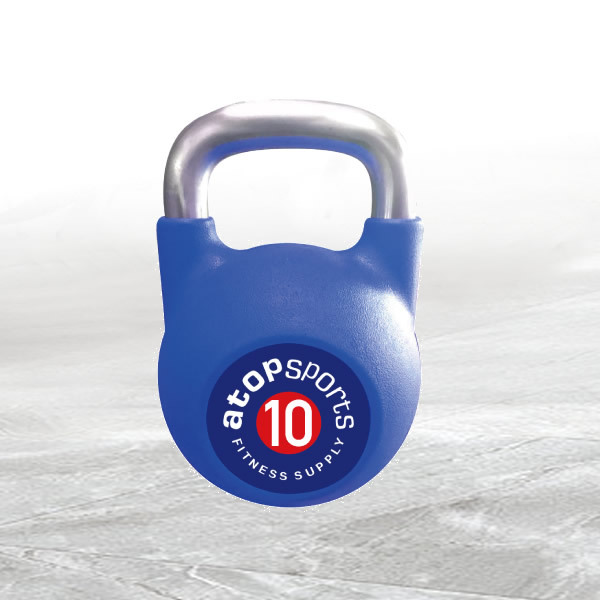 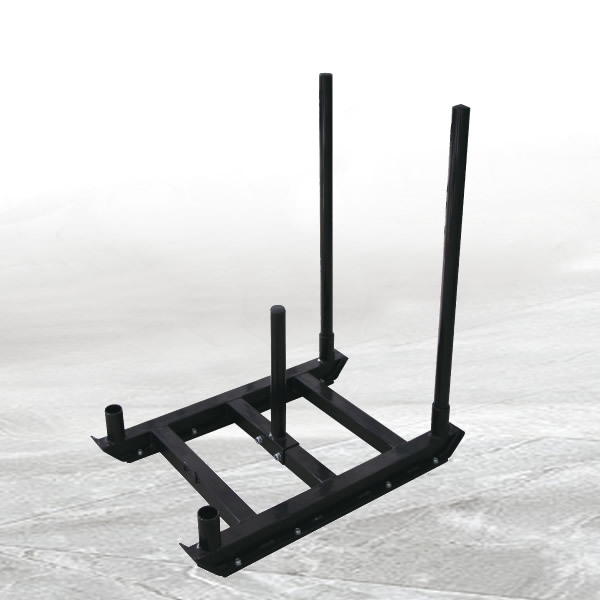 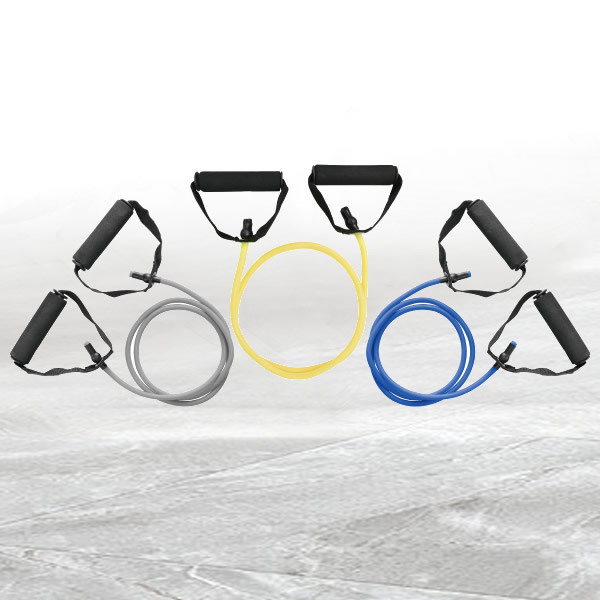 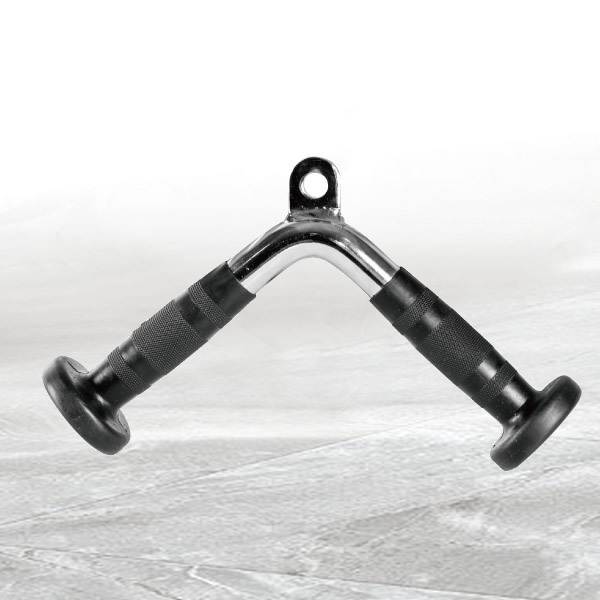 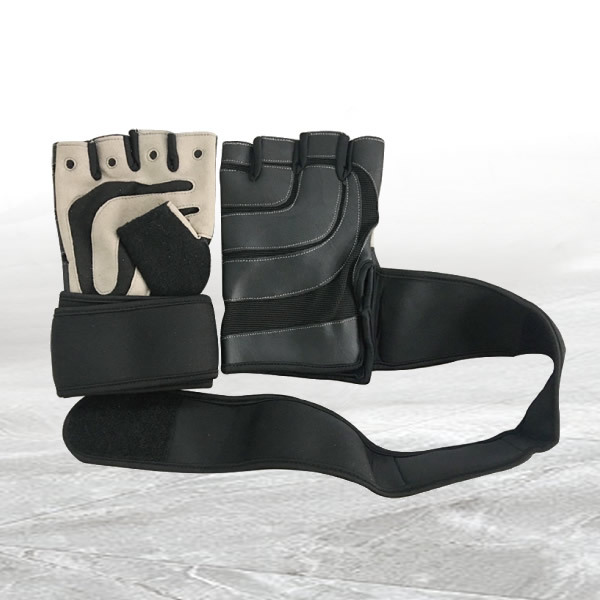 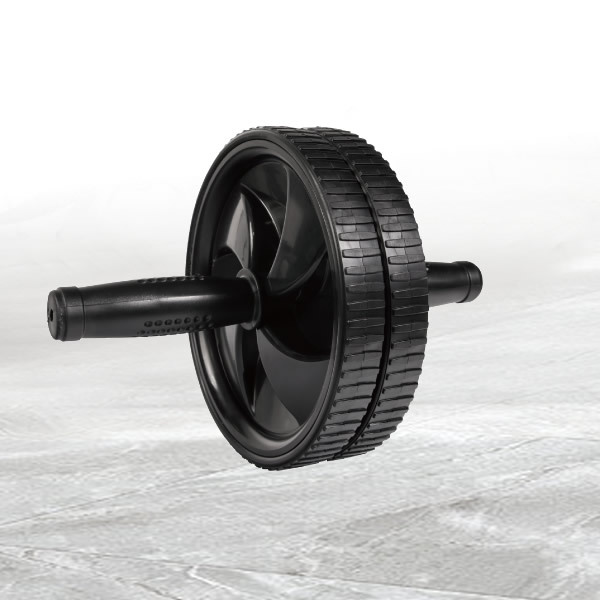 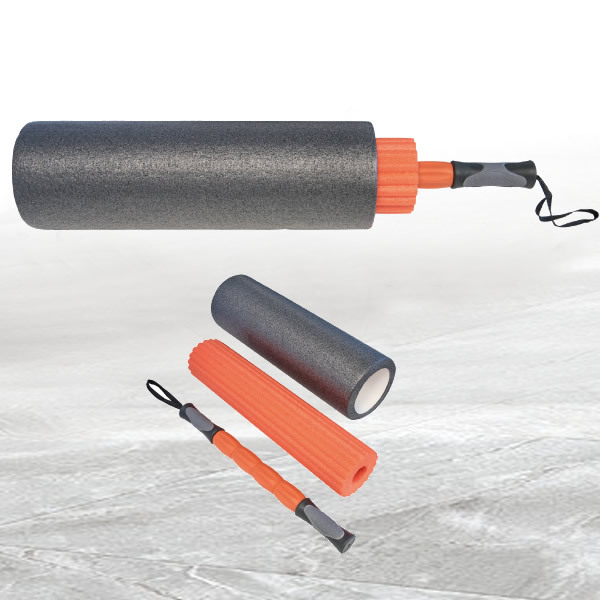 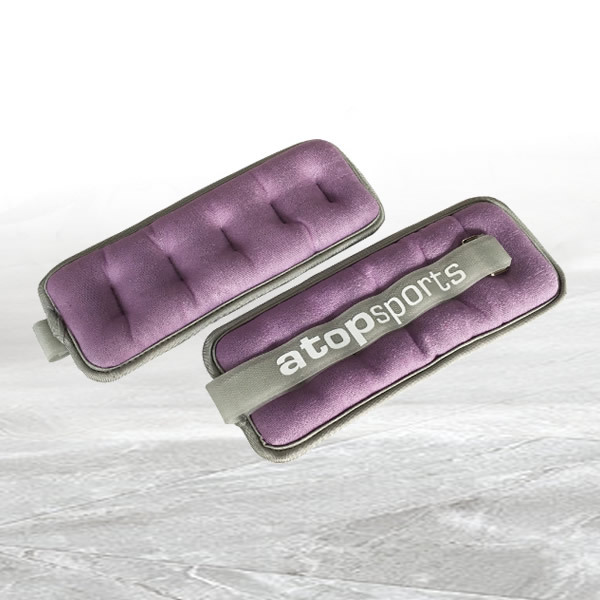 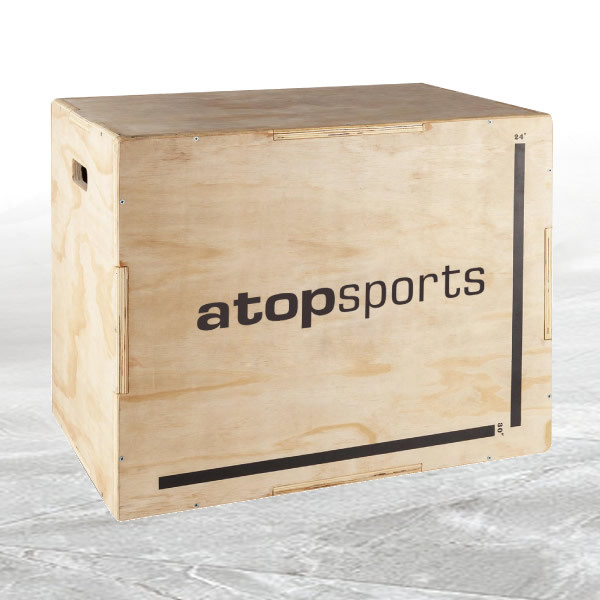 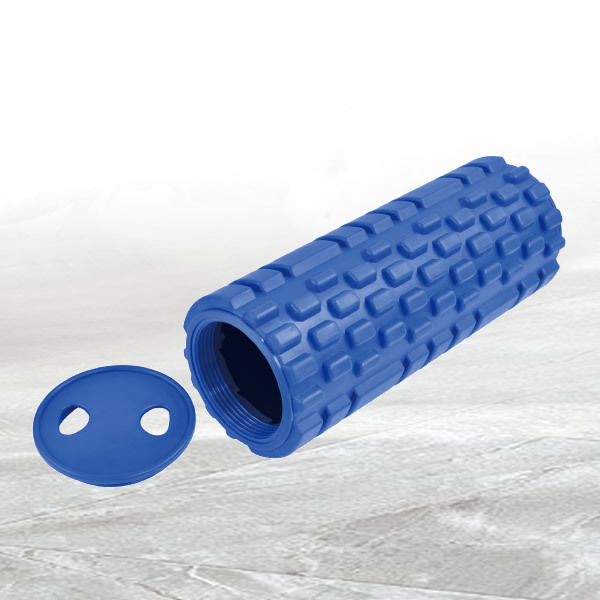 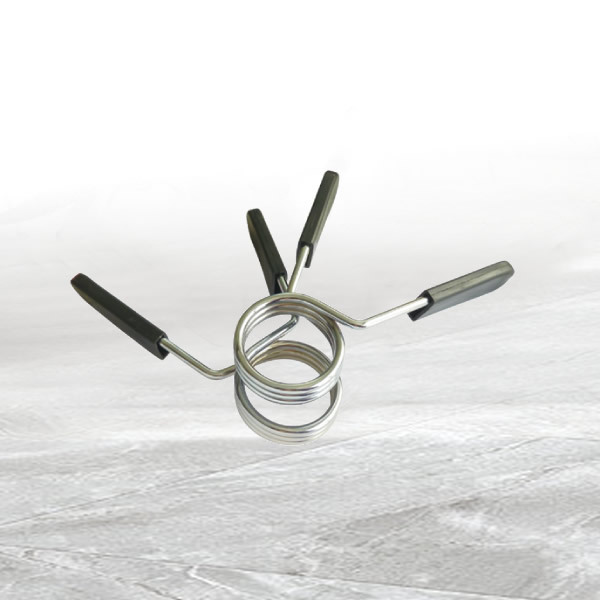 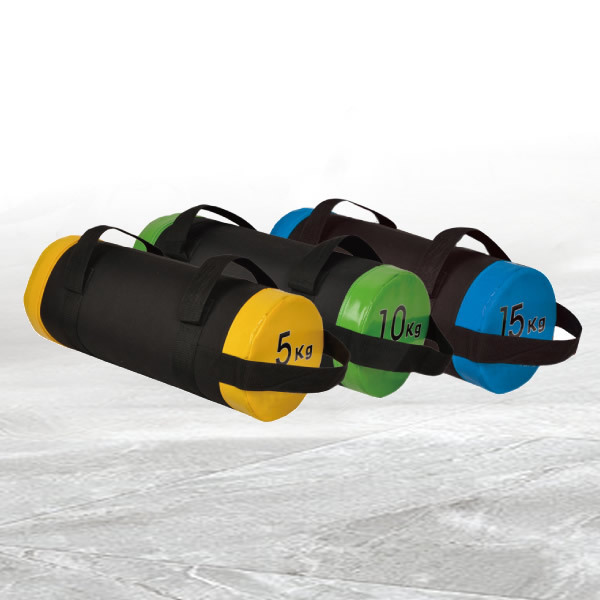 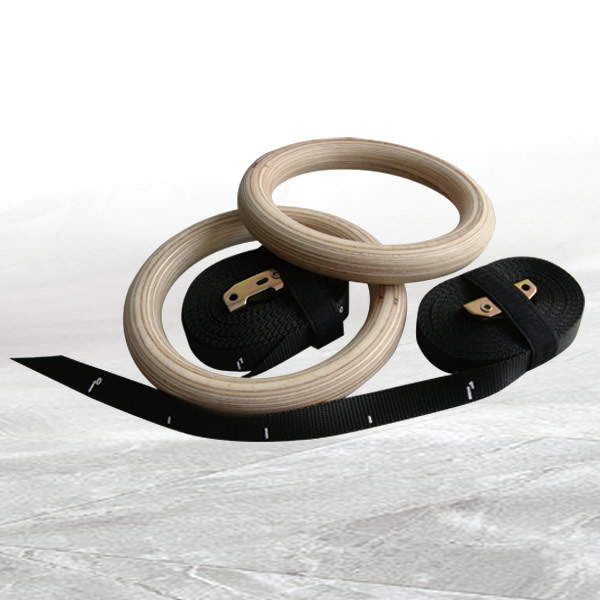 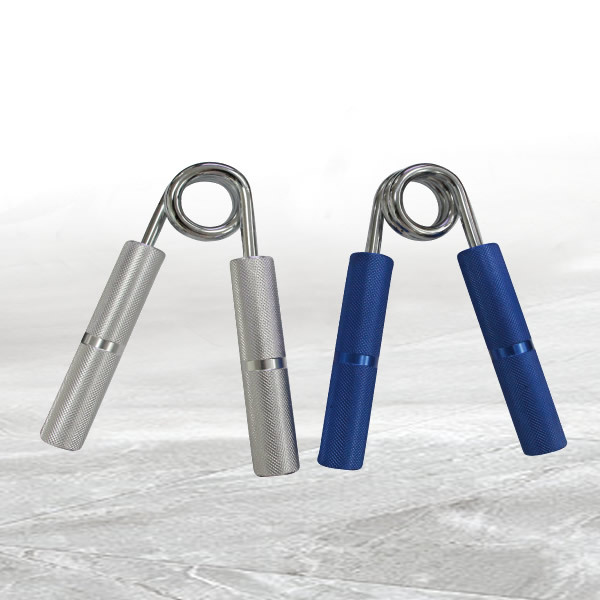 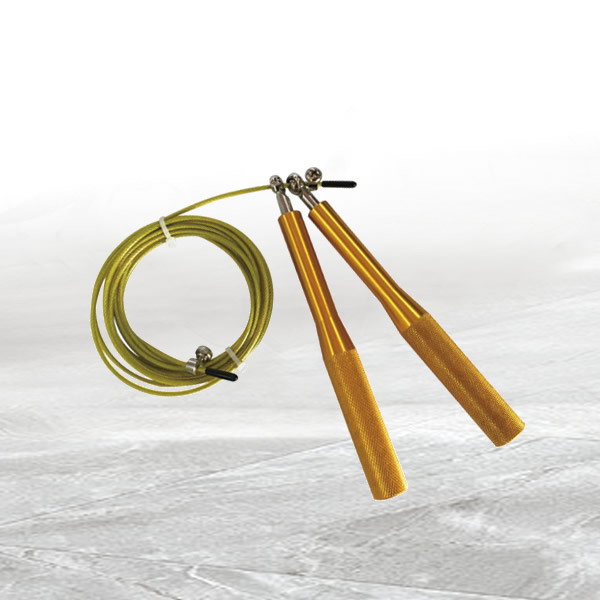 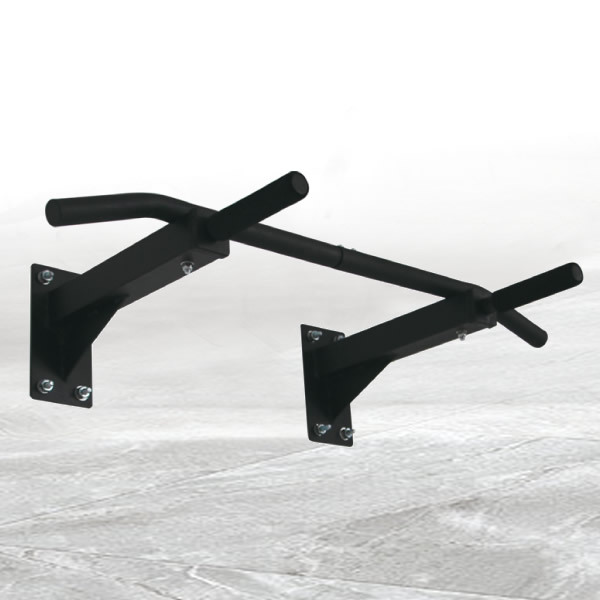 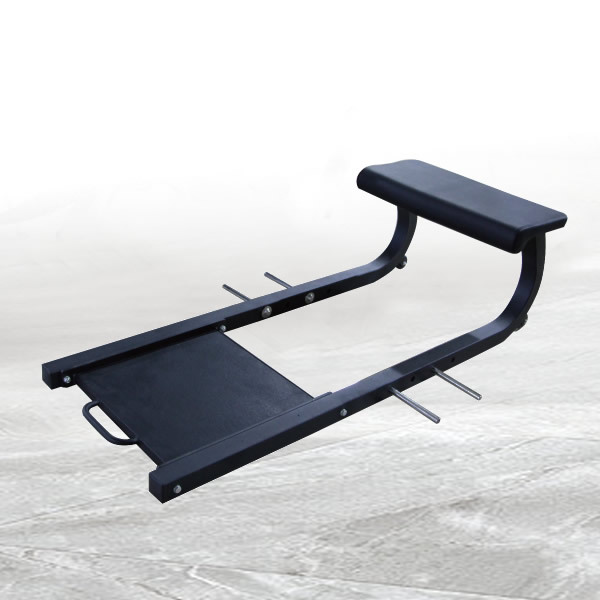 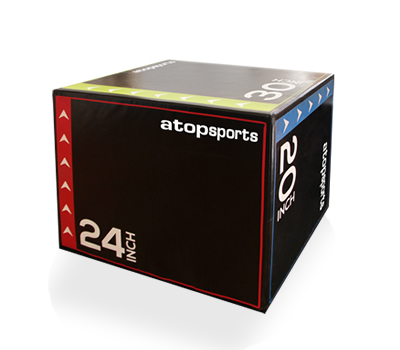 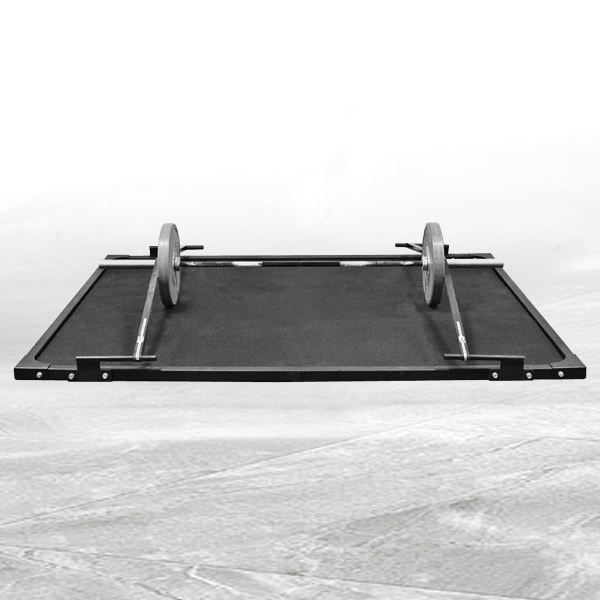 Apart from marketing our own products, we persist in fulfilling our customers’ requirements and improve ourselves at the same time to become a professional supplier of “non-electronic” fitness equipment and sporting goods.